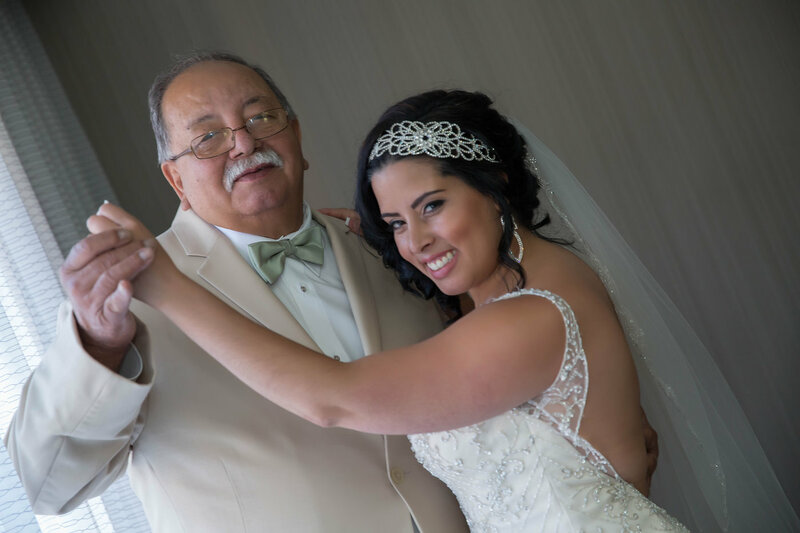 Provide comfort for the family of Ramon Arroyo-Rios with a meaningful gesture of sympathy. 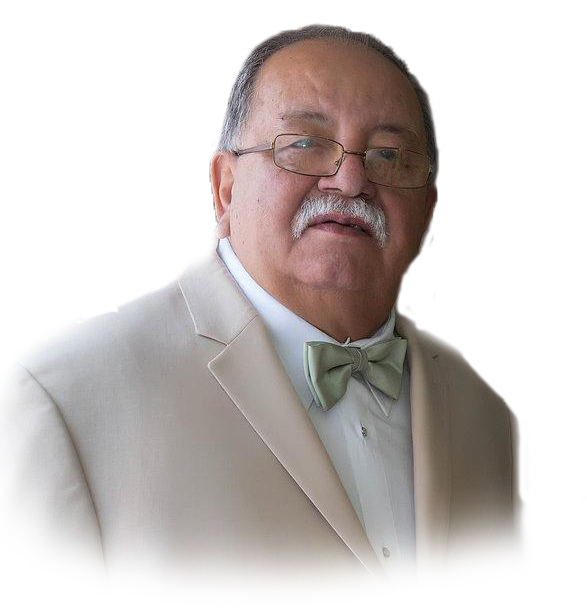 Waterbury, CT - Ramon Antonio Arroyo-Rios, 78, passed away Saturday, March 30th, 2019 at his home. Ramon was born in Yauco, Puerto Rico on June 5th, 1940 to his parents Bernabe Arroyo and Aurelia Rios. Ramon was predeceased by a son; Hamilton Arroyo Jr. Ramon served our Country in the Army forces back in 1959 at Fort Buchannan, Puerto Rico. Ramon was formally a resident of Springfield Massachusetts where he retired from Smith and Wesson after 16 years. Ramon had a passion for music and singing, he was a singer for The " Grupo Borinken" for 31 years in Hartford ,CT as well as a member of "The Patrulla Cinco" in Springfield, in the years 1970's till the 1980's. He was an active singer for of the Spanish community for over 50 years and received many awards and recognition. Ramon was a member of the Puertorican Society Inc. of New Britain, Connecticut for 10 years. He also participated in their Sunday's music, singing his typical music, volunteering with the events and enjoying to make each and every members there laugh at his jokes. He was truly loved by all. He also enjoyed going to the casino with his daughter Caroline. Ramon was very much loved and he will be missed. Ramon leaves to cherish his memories, his wife; Maria Del Carmen Castillo; 2 Sons; Ramon Arroyo Jr. and Hamilton Arroyo Castillo, 5 Daughters; Eneida Arroyo, Emily Arroyo, Janet Arroyo, Maria Cielo Malone and Caroline Arroyo Pagan, a Brother; Miguel Alcanjel Arroyo, 6 Sisters; Maria, Gloria, Esperanza, Violeta, Conchita and Mildred Arroyo many Grandchildren and many great grandchildren, family and friends. 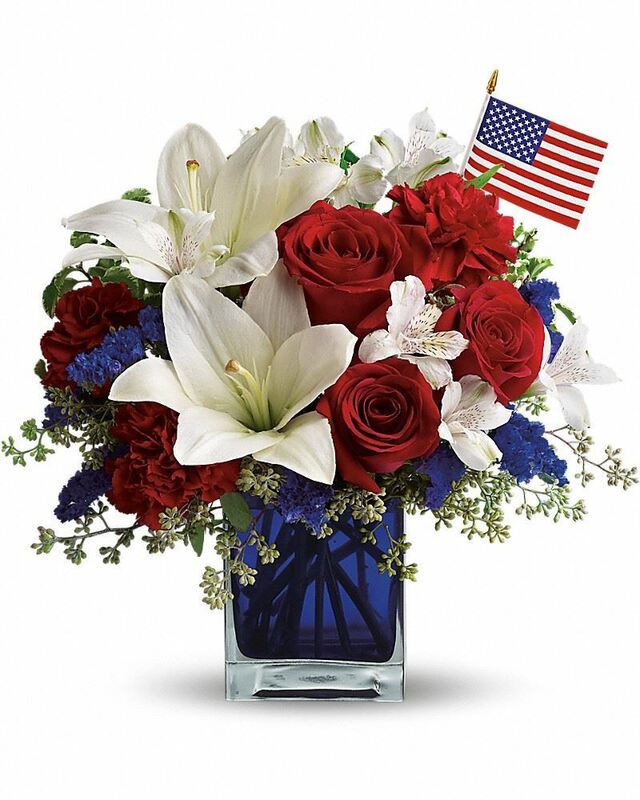 Calling Hours will be on Tuesday April 9, 2019 from 6pm -8pm and Wednesday April 10th 2019 from 12pm-1pm at Puerta Del Cielo Funeral Home followed by a 2pm burial in Massachusetts Veteran Cemeteries , Agawam Ma . To send flowers to the family of Ramon Antonio Arroyo-Rios, please visit our Heartfelt Sympathies Store. We encourage you to share any memorable photos or stories about Ramon. All tributes placed on and purchased through this memorial website will remain on in perpetuity for generations. Junior y Maritza sent flowers to the family of Ramon Antonio Arroyo-Rios. My deepest condolences to the Arroyo family. May he rest in peace. Doris. 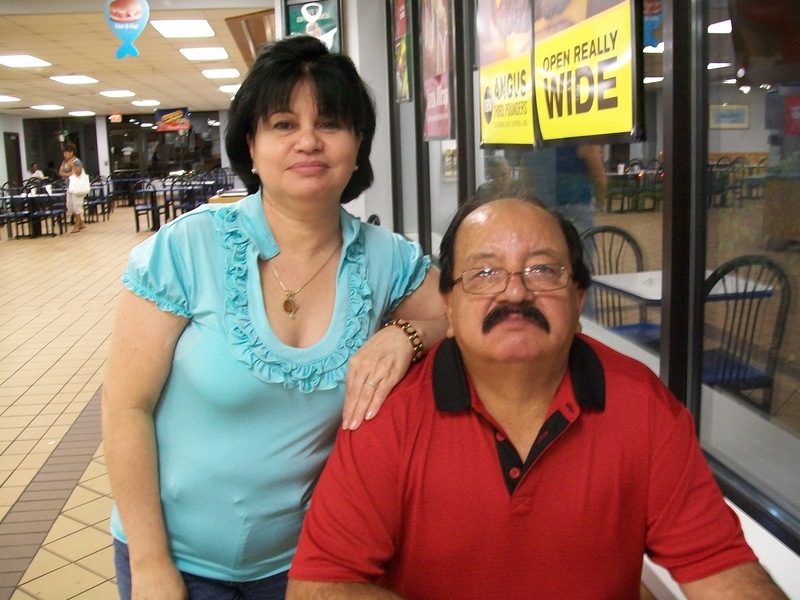 Junior y Maritza purchased flowers for the family of Ramon Arroyo-Rios.